The Valet Amplifier by Origin Acoustics allows you to ask Alexa to play a movie. 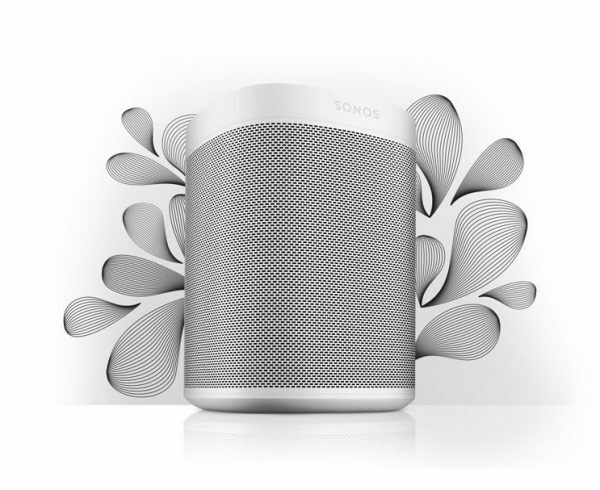 It will then mute any other source active in the zone you are currently in and then Valet takes audio provided from the Amazon Echo Dot and routes it to your audio system. The Valet Amplifier can receive audio and send power to up to 4 Amazon Echo Dots. Using this system, you can have up to 6 zones of audio in your home and control all of them with your voice from the comfort of your couch. This allows you to also dim the lights, lock the doors, etc. in the same way. 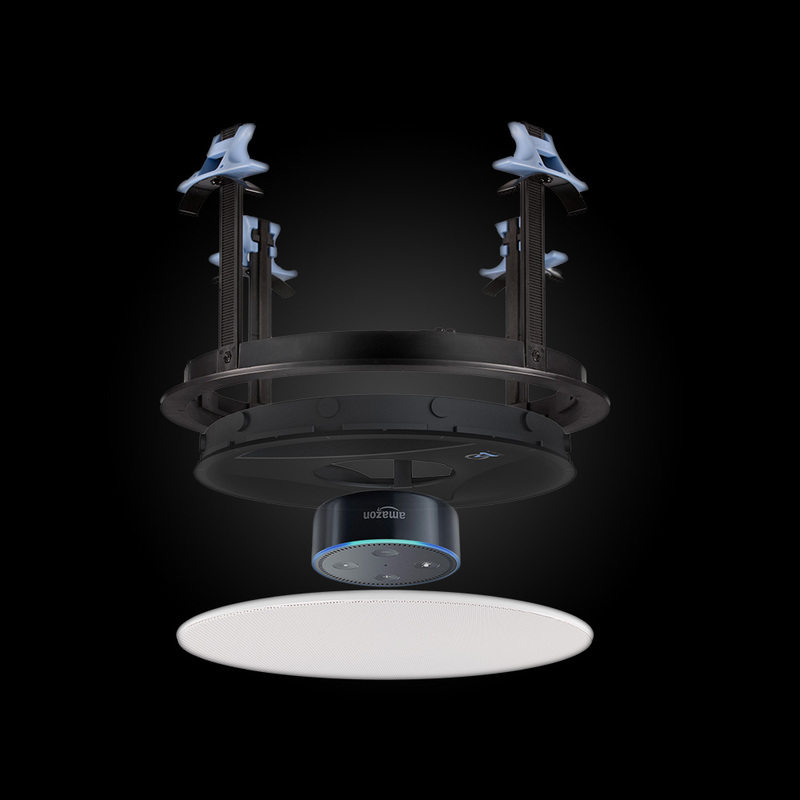 Valet even makes a bracket that fits the Amazon Echo Dot so you can hide it in what looks like a ceiling speaker. This is an amazing way to combine ergonomics with performance in a custom installation.